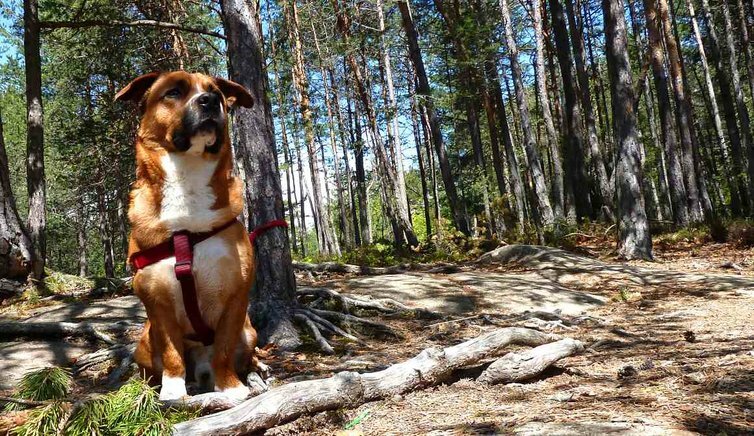 A holiday along the South Tyrolean Wine Route with your dog? Welcome! An awesome landscape and countless wonderful moments are waiting for you. When man‘s best friend goes on holiday to South Tyrol, the world seems a better place. 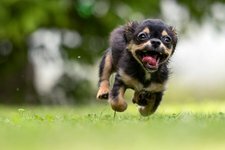 However, there are some EU regulations to follow when travelling with pets, as well as some guidelines and codes of conduct. Natalie is a dog trainer and has some tips for us! Villages embedded into orchards and vineyards, and paths leading through meadows and woods. This is the South Tyrolean Wine Route. Not only two-leggeds enjoy this natural landscape, but also their four-legged friends. 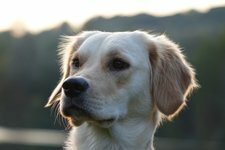 The following link leads you to the South Tyrolean vets, where you can do a customised research in Italian and German language: Vets. Hiking together with your dog makes double fun.